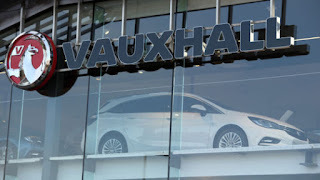 Vauxhall said it took the decision due to "challenging European market conditions and a declining passenger car market". "Vauxhall needs to adjust production volumes at its Ellesmere Port production facility to the current level of demand and to improve its performance, in order to protect its future," the company said. The carmaker plans to move towards a "single shift operation" during 2018, saying a plan had been put in place for a "voluntary separation programme" amounting to around 400 heads by the end of 2017.